Top CNS stories for today including Health and Human Services Secretary Tom Price resigning Friday amid mounting outcry over his use of private jets and military aircraft for government business; President Donald Trump submitting his latest wave of federal judicial nominations, with four of the conservative nominees slated for vacancies on the Fifth Circuit; scientists in Beijing and Vienna on Friday holding the first real-world demonstration of an intercontinental space-ground quantum communication network; in our latest Dispatch from the Road, Courthouse News’ western bureau chief returns to his home state of Maine and finds a once-fading town in the throes of a rebirth, and more. 1.) 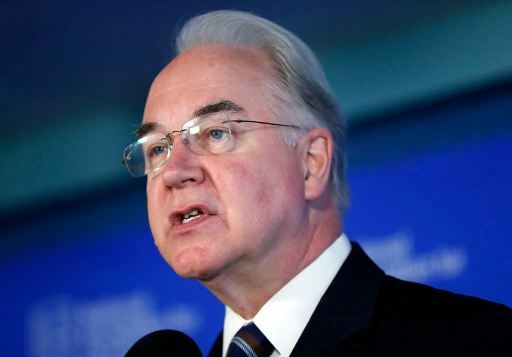 In National news Health and Human Services Secretary Tom Price resigned Friday amid mounting outcry over his use of private jets and military aircraft for government business. 2.) 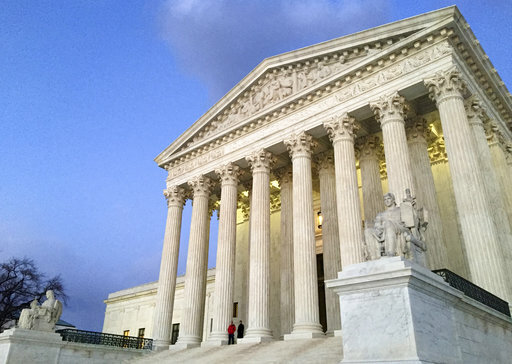 After the death of Justice Antonin Scalia added an asterisk to some of the country’s most divisive legal battles last year, the Supreme Court returns from summer hiatus Monday to rehear the deportation challenge of a convicted burglar. 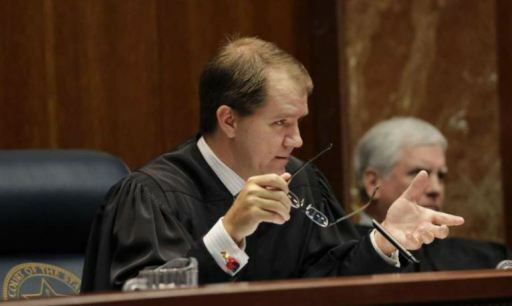 Like the man who nominated him to the Fifth Circuit, Texas Supreme Court Justice Don Willett is a prolific Twitter user. (Eric Gay /Associated Press). 3.) President Donald Trump has submitted his latest wave of federal judicial nominations, with four of the conservative nominees slated for vacancies on the Fifth Circuit. 4.) 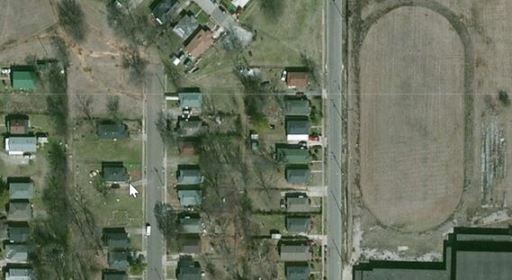 Federal prosecutors have indicted two attorneys and a coal company executive, accusing them of bribing an Alabama lawmaker to try to duck the expense of cleaning up a contaminated site in Birmingham. 5.) 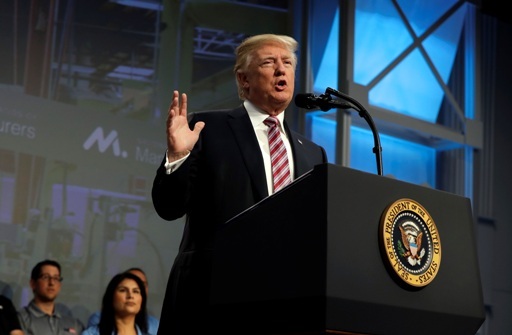 President Donald Trump pitched his tax reform plan to a top manufacturing group on Friday, giving his second speech of the week pushing the new Republican legislative priority. 6.) 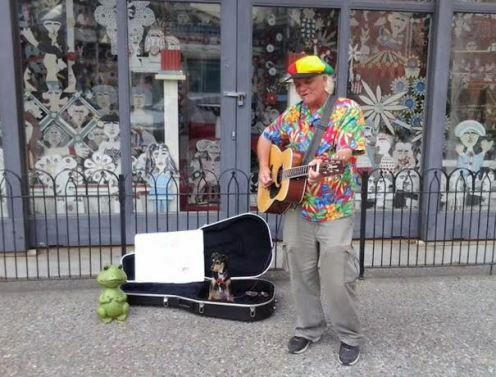 In Regional news a musician and his dog Boots on Thursday made Eureka, California the latest battleground in the fight over anti-panhandling laws, which a number of courts have struck down as unconstitutional. Clockwise starting at top left: Glock G22, Glock G21, Kimber Custom Raptor, Dan Wesson Commander, Smith & Wesson Air Weight .357, Ruger Blackhawk .357, Ruger SP101, Sig Sauer P220 Combat. 7.) 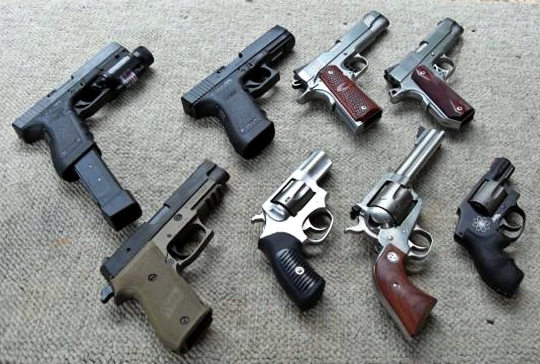 Local officials who want to see tougher restrictions on conceal-carry permits were dealt a loss Thursday when the D.C. Circuit declined to hold an en banc hearing on a prior ruling that made it easier to get those permits. 8.) 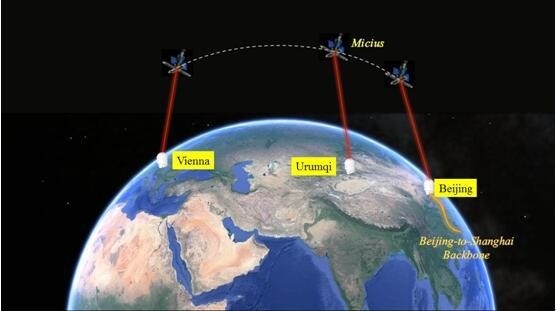 In Science news, scientists in Beijing and Vienna on Friday held the first quantum-safe video conference, the first real-world demonstration of an intercontinental space-ground quantum communication network. 9.) 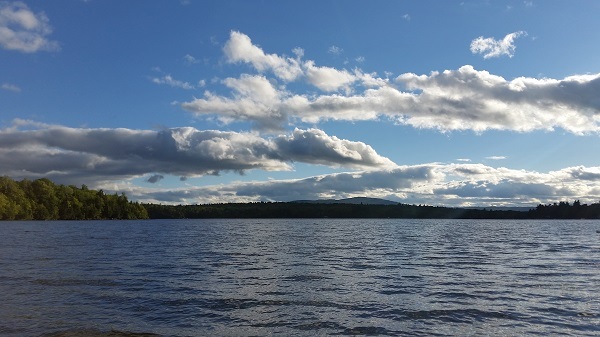 In our latest Dispatch from the Road, Courthouse News’ western bureau chief returns to his home state of Maine and finds a once-fading town in the throes of a rebirth.